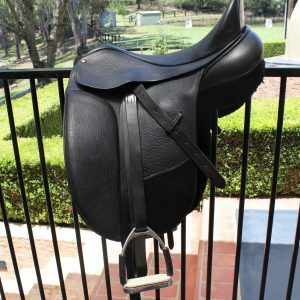 Bates Isabell Black Leather Dressage Saddle. 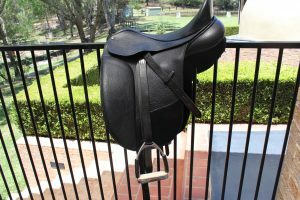 17 1/2 inch or 44 in excellent used condition. 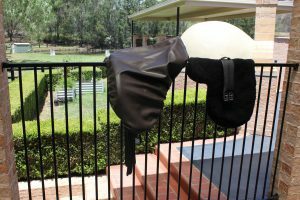 Saddle has been covered and stored for the past 2 years as I wasn't sure if I would buy a new horse after I lost my beloved horse. 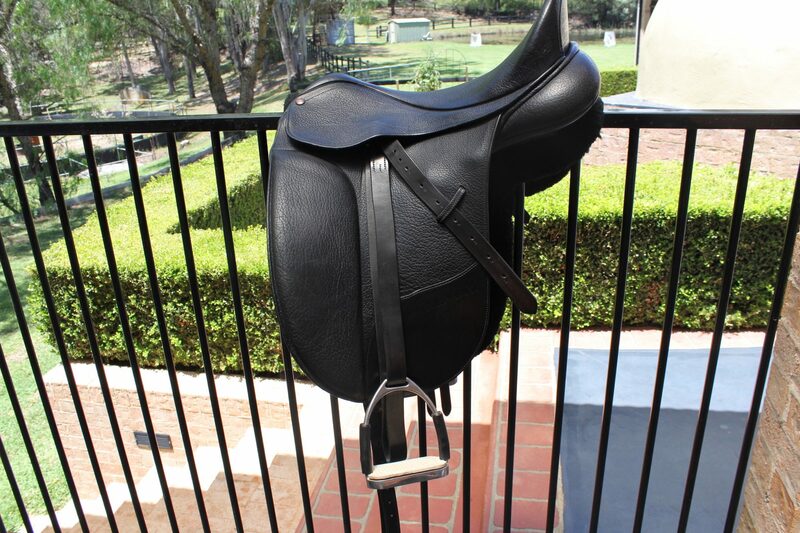 Saddle is in great used condition. 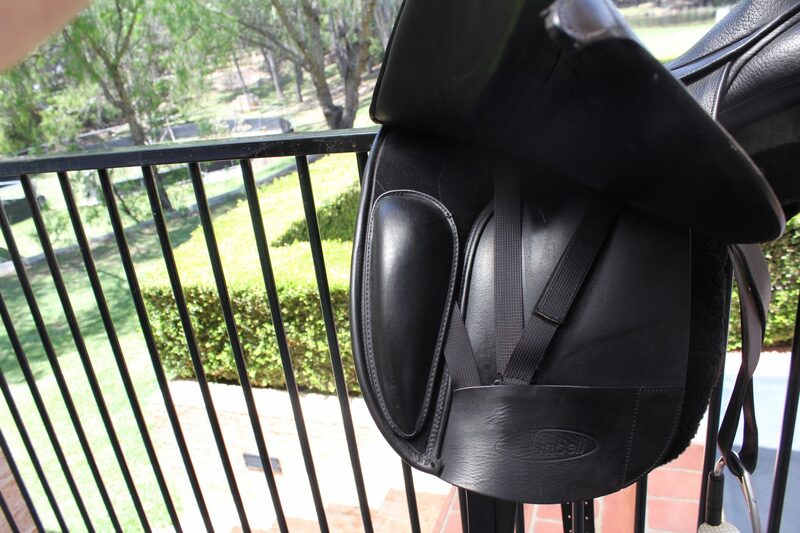 Has a deep seat which puts you in a great position. 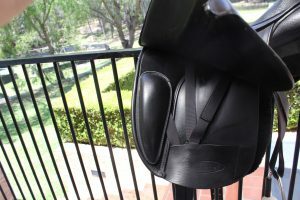 With Cair and adjustable knee rolls. Comes with extra large gullet which can be changed. 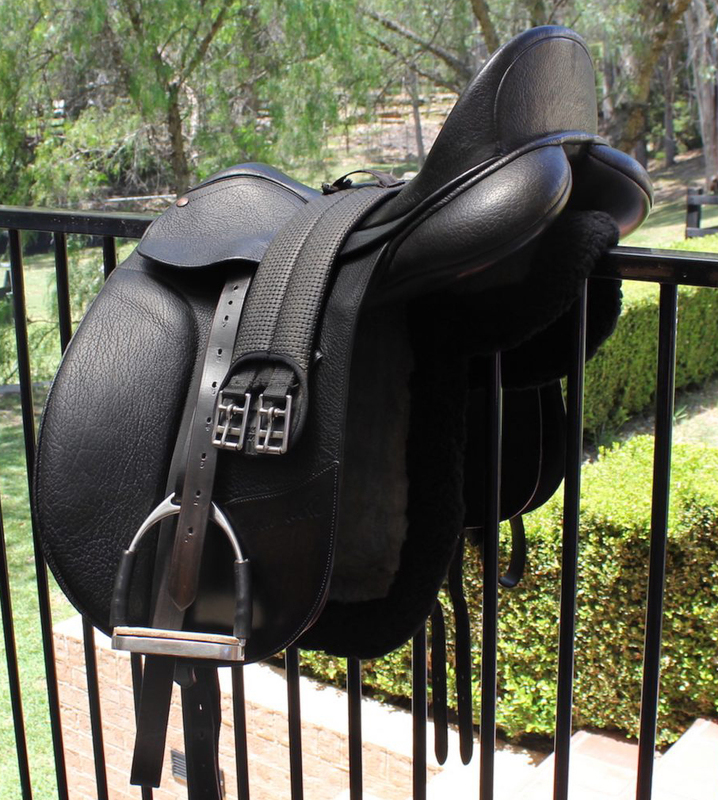 I had a solid quarter horse. Saddle was professionally fitted and I loved riding in it. Really comfortable. 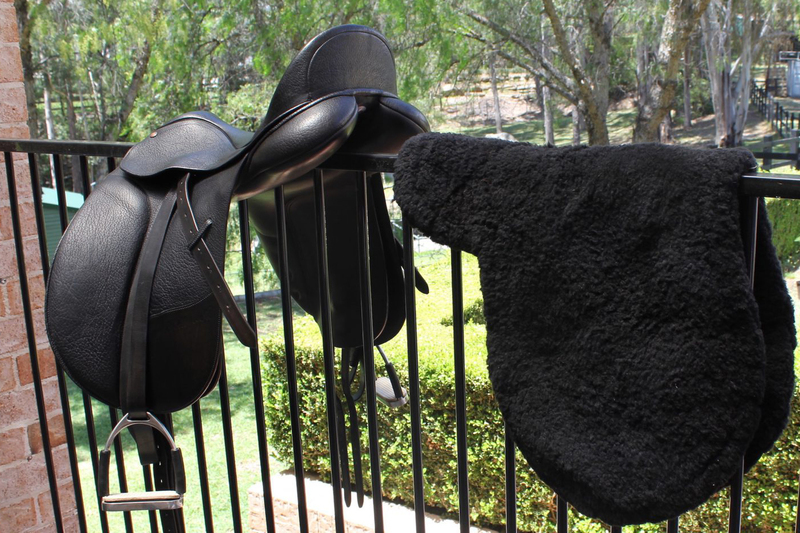 It comes with a black sheepskin saddle pad and a cover. 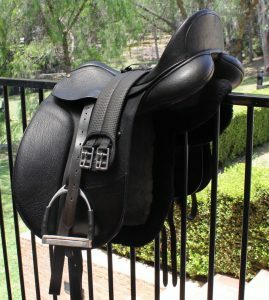 Fully mounted - stirrups are flexible which I used as a safety precaution as I often rode alone. 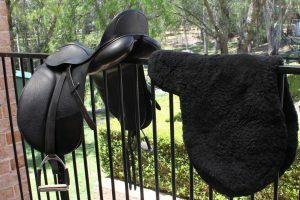 Priced way below the price of the newer versions Great for beginner wanting to improve position or for the experienced rider.